What an opportunity to live across from the golf course at the Pickens Country club under 200,000.00. This is definitely a rare find. 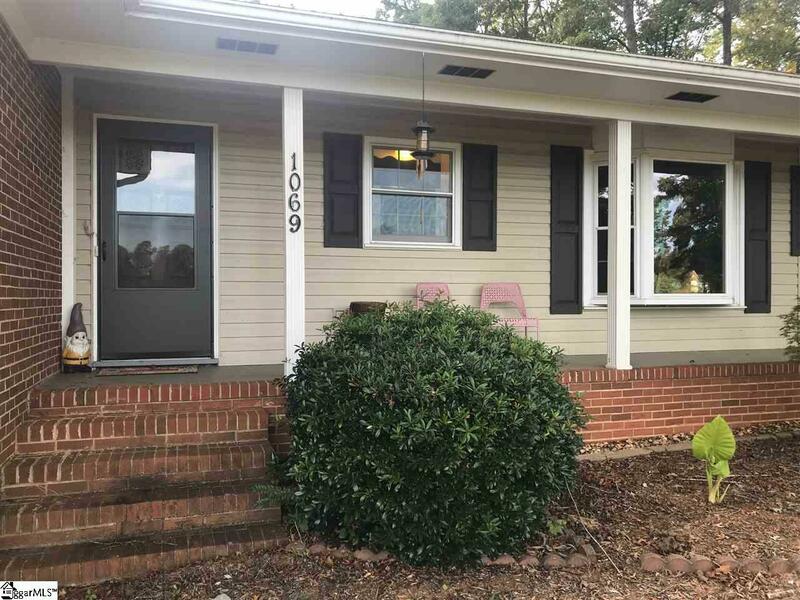 This 1 level brick ranch offers so much. There are three bedrooms, one of which has a deck that you can enjoy watching the golfers. All bedrooms are very spacious with the master having its own bath. 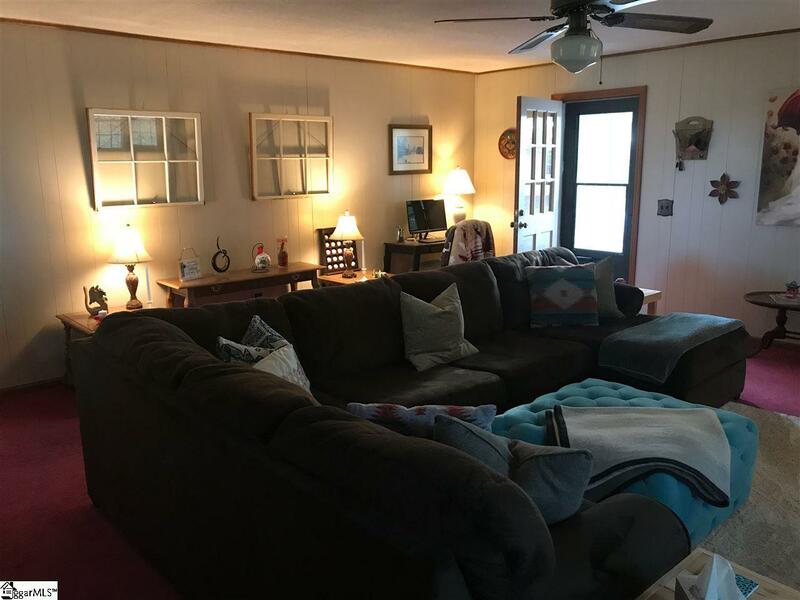 This home has been recently repainted and is as clean as it can be. Seller has also recently had stainless steel stove, microwave and dishwasher replaced. You also have a beautiful view of the golf course from the kitchen window over the sink and from the bay window in the breakfast area. 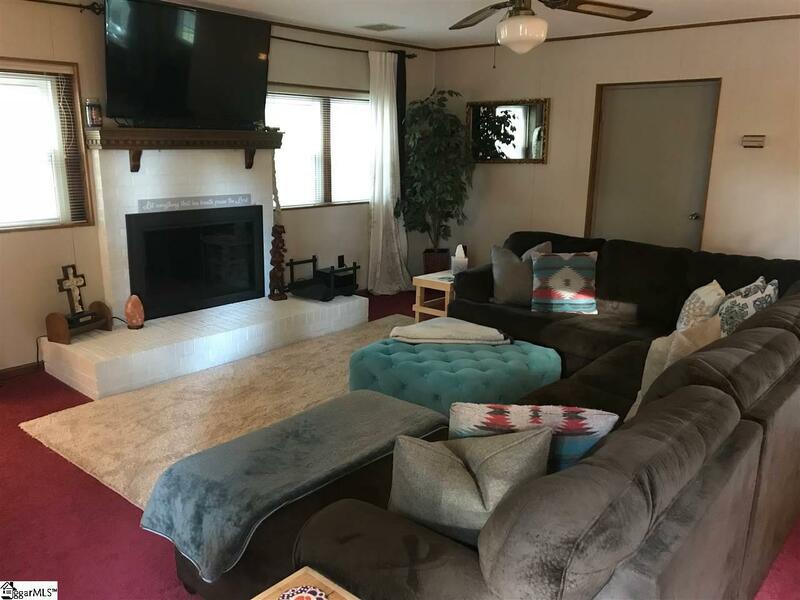 This home has a living room, den and even a very large bonus room. Two wood burning fireplaces can also be found. For the avid griller, there is a brick grill off the deck that you will definitely find useful for barbeques and family gatherings. The driveway offers plenty of parking space for guests. There is a an outbuilding also on the property with power making it the perfect place for a workshop or extra storage. Welcome home to 1069 Country Club Road. 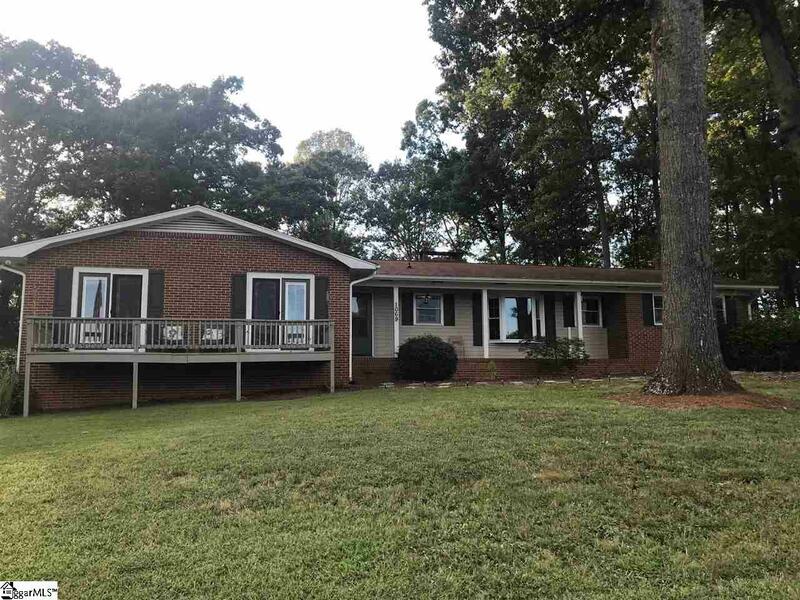 Listing provided courtesy of Suzanne Cook of Coldwell Banker Caine/Williams.